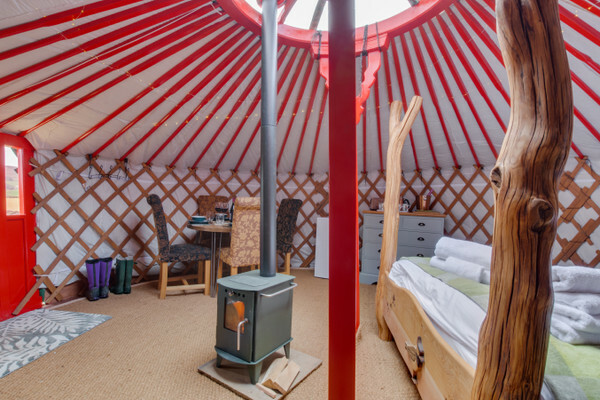 Barn Owl Yurt at Cherish Glamping Yorkshire is situated close to Askrigg with views over the Dale. 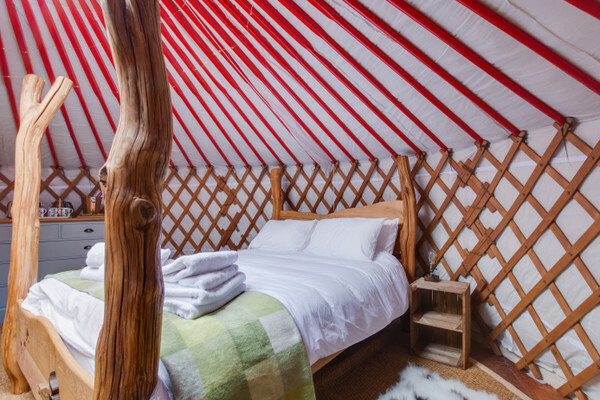 The Yurt benefits from a bespoke oak king-size bed, leather Chesterfield sofa bed and a wood burning stove. 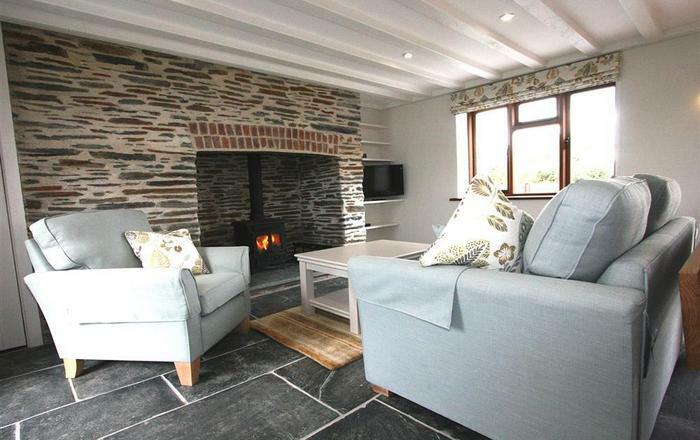 The property is surrounded by magnificent countryside. There a furnished decked area around the outside of the Yurt. 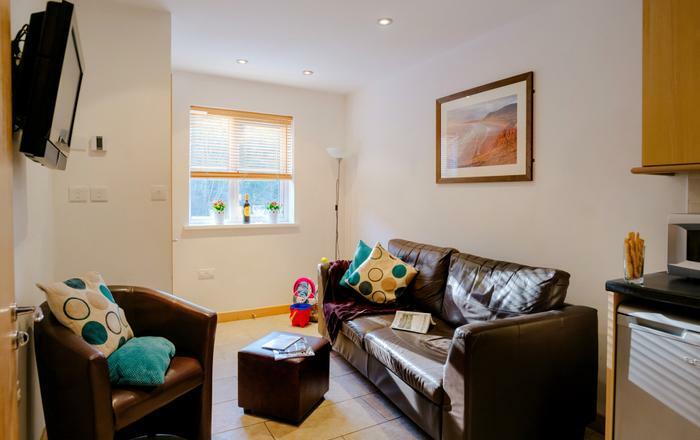 With countryside walks from the door this is an ideal escape for exploring the Yorkshire dales and beyond. 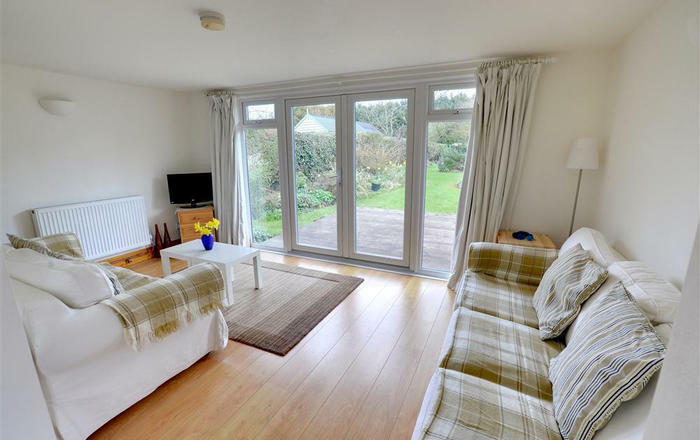 You may be lucky to catch a glimpse of the visiting wildlife such as oystercatchers, curlews, and the visiting red partridge that has taken up residence on the owner’s wall. 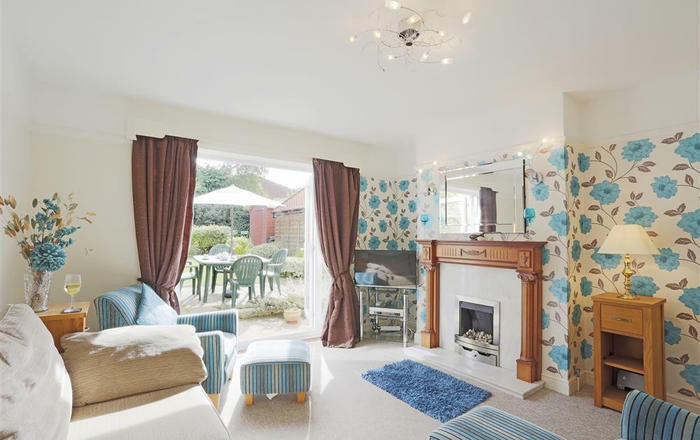 The popular market town of Hawes can be reached via a footpath from the cottage. Cooked breakfast is provided by the owner each day, a sandwich lunch and cooked evening meals are available from the owner at an extra cost. 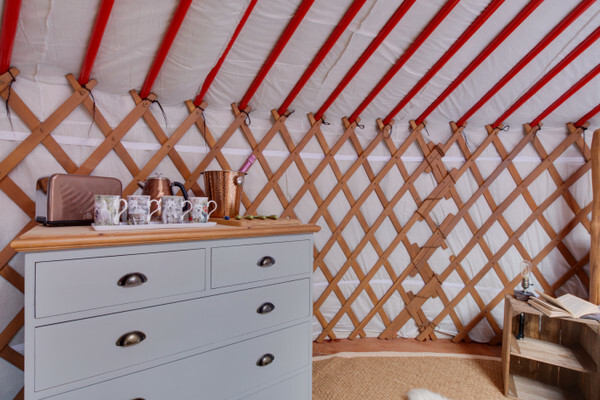 This yurt can also be booked with 4 other yurts (DS920 Lapwing, DS921 Oystercatcher, DS922 Curlew and DS923 Swift) and DS240 West Shaw Cote Cottage, to provide group accommodation for up to 24 guests. * Size: Sleeps 4, open plan living. 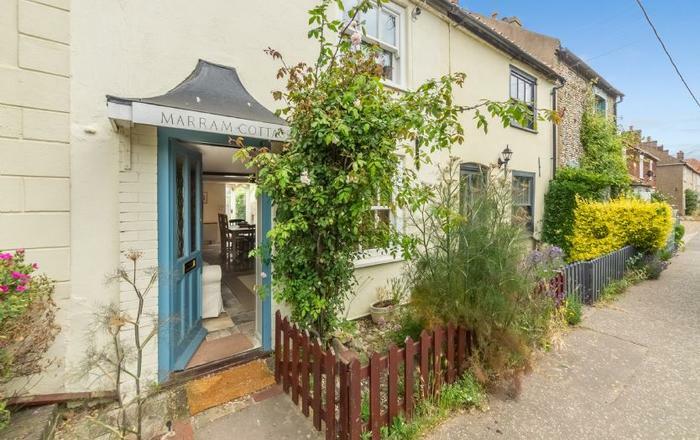 * Nearest pub: Less than 2.6 miles. * Nearest amenities: 2.6 miles. * Pets: One dog welcome. * Beds: 1 king-size, 1 sofa bed. * General: Wood burning stove. Outdoor decked area. * Utilities: Fridge with icebox, kettle, coffee machine, toaster. * Other: Bed linen and towels are provided. Short breaks accepted. Cot and high chair available on request. Facilities do not include an oven or hob. * Layout: Open plan living. * Parking: Ample parking at the property.